Barnyard celeb Johan Liebenberg had a two year running show in 2009, the acclaimed ‘Diamonds and Pearls’. This year he once again showcases his talents performing the hits of Neil Diamond at the Plett barnyard on the 19th of June. See his amazing ability to bring the hits of an iconic musician to life. Show starts at 3pm. Tickets are R150 at Computicket or call +27(0)79 876 0406 for more info. From the 24th of June until the 18th July Plett’s MAD Festival takes over with 3 weeks of film, art, drama, art and gastronomy at The White House Theatre mornings and evenings. Catch performances, exhibitions, and international foodie films. The hope is that this annual event fuels the culture and artistic prosperity of the Plett neighbourhood. Booking is essential, so call +27 (0)44 533 4065. Tickets for the festival start at R100 depending on the program choice. Another great Plett tradition, the Kids of Kurland present the Plett Fringe Festival – happening from the 25th to the 28th of June. See underground and emerging artists perform in this fabulous showcase, now in its fourth year. This festival hopes to raise funds for the Kids of Kurland project – helping an impoverished community. Adults R125, Kids R70 – get your ticket at The Old House Shop in Plett. Call +27(0)83 657 9375 for more info. This is for all mountain biking enthusiasts. Approximately 65k’s a day. 200kms, three days. Different routes and spectacular surroundings. Fabulous race village and daily live entertainment at Thesen Island Harbour Town in Knysna. Call +27(0)443823284 for more info or visit the website. It’s nearly here! Already there is a buzz around town in Knysna as we count down to the Knysna Oyster Festival 2016. Have a look at the full and extensive line up of events online. Seafood Wednesday is a new addition to the line up this year (taking place on the 6th July) with a Seafood Trail starting at various restaurants who will serve their best seafood throughout the day. Next, the ‘SASSI Fish Braai’ will take place at the festival pavilion, followed by an oyster shucking competition and ‘Flavours of Knysna served with Tabasco’ event. Don’t miss this! 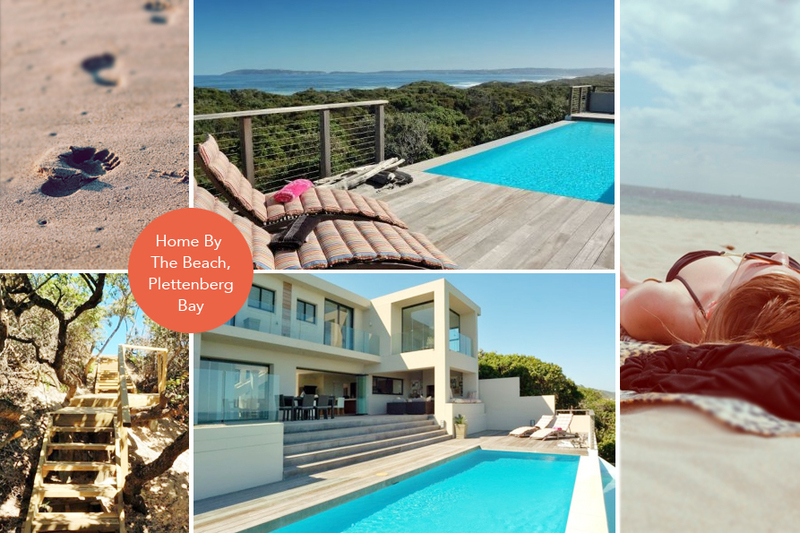 Looking for a place to stay near Knysna for the upcoming Knysna Oyster Festival 2016?